New Year's Eve is party time at Monty's Restaurant Bar in Vale do Lobo. 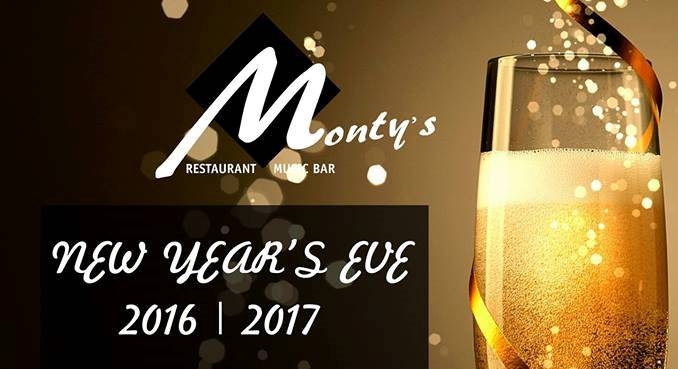 Enjoy a four course meal and dance into 2017 with Monty's resident DJ. Plus there will be fireworks in the square at midnight! €85 per person - pre-booking essential. Download the flyer and full menu here - on the right.